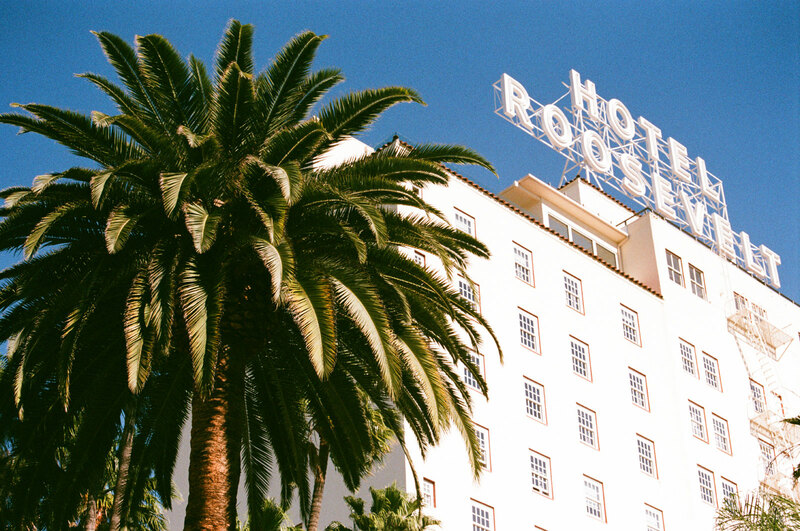 Condé Nast Traveler announced today that The Hollywood Roosevelt was named among the coveted selection of Top 12 Hotels in Los Angeles, as chosen by their devoted readers. This is the 29th annual Readers’ Choice Awards, which are considered among the most prestigious nods in the travel industry. “Guest satisfaction and quality of service are our top priorities, and it is because of our talented team’s hard work and dedication that we’ve earned such an esteemed achievement,” The Hollywood Roosevelt’s General Manager Akshay Bahl said of the honor. 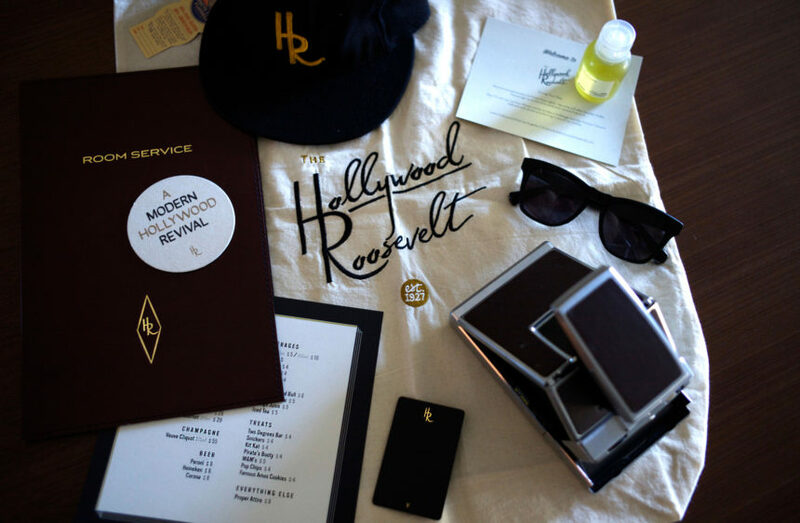 It’s no wonder The Hollywood Roosevelt has cemented its place as a favorite among guests and travelers alike. A modern Hollywood revival, the hotel offers rooms and suites just above the historic Walk of Fame, with spectacular garden or pool views. Amenities include the storied Tropicana Pool, vintage bowling and custom cocktails at The Spare Room, and various food and drink options including The Library Bar, Teddy’s, Public Kitchen, and 25 Degrees. Condé Nast’s Reader’s Choice Awards will be profiled in the November Issue which hits newsstands on October 25. View the full online list here.